There are no upcoming “AntiGravity AIRbarre” classes on this day. For a first timer, the instructor was not very helpful. I literally asked out loud for help and was ignored. Maybe she just didn’t hear me but I left pretty frustrated with the experience. The studio was nice and if I knew what i was doing I bet I would have liked it. Amy is a treasure. 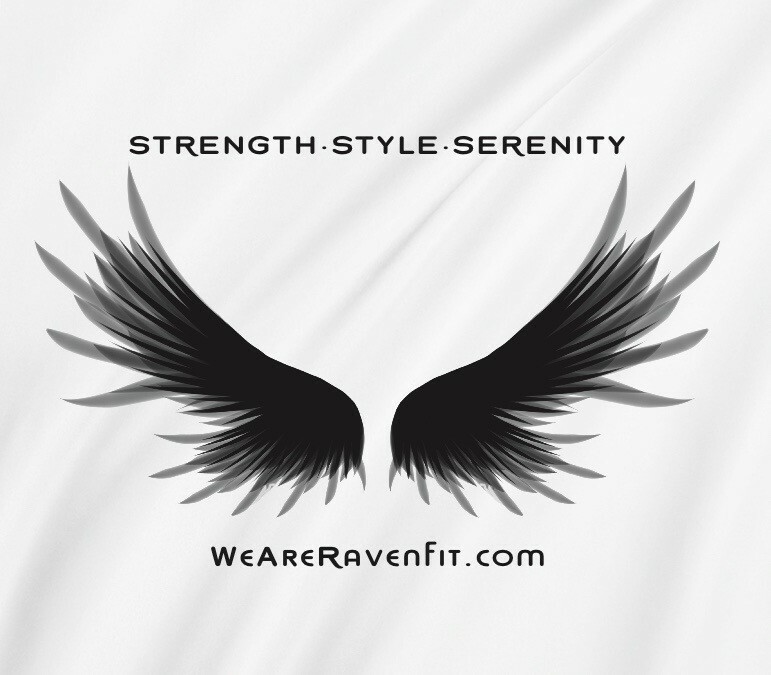 I love her classes and tell all my friends/coworkers about Raven fitness. Love the energy and fun approach to working out! Amy has such incredible energy, she kept us going through a great cadence of relaxed/active movements all class. Evening class midweek had a small attendance, allowing for extra attention which was super reassuring for a newbie like me. We did an inversion right off the bat which was way more accessible than I expected and helped boost my confidence for rest of the session. Loved this class! this class was so much fun! the studio is really nice, and the owner amy is great. she's an excellent teacher who gives clear instructions that aren't too fast, and her enthusiasm is infectious. highly recommended!